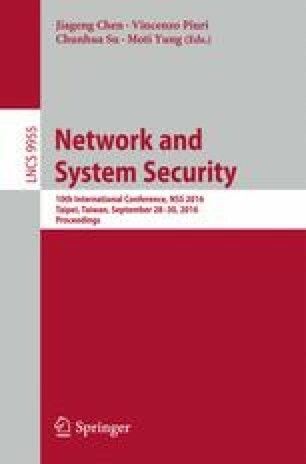 In this paper, we propose an efficient fine-grained access control system for secure Personal Health Records (PHRs) in cloud computing. In this system, the patients have fine-grained access control for their health records. The underlying primitive of this system is a newly designed identity-based conditional proxy re-encryption scheme with chosen-ciphertext security, which is the first of its kind that achieves the highest security level. It is also highly efficient. The public parameters size and also, the private key and ciphertext size are constant and our experimental results indicate that the computational cost does not rely on the message size. This work was supported by National Science Foundation of China (Grant Nos. 61272413, 61133014, 61272415 and 61472165), Research Fund for the Doctoral Program of Higher Education of China (Grant No. 20134401110011), the 2016 special fund for Applied Science & Technology Development and Transformation of Major Scientific and Technological Achievements, the fund for Zhuhai City Predominant Disciplines, and the Open Project Program of the Guangdong Provincial Big Data Collaborative Innovation Center.